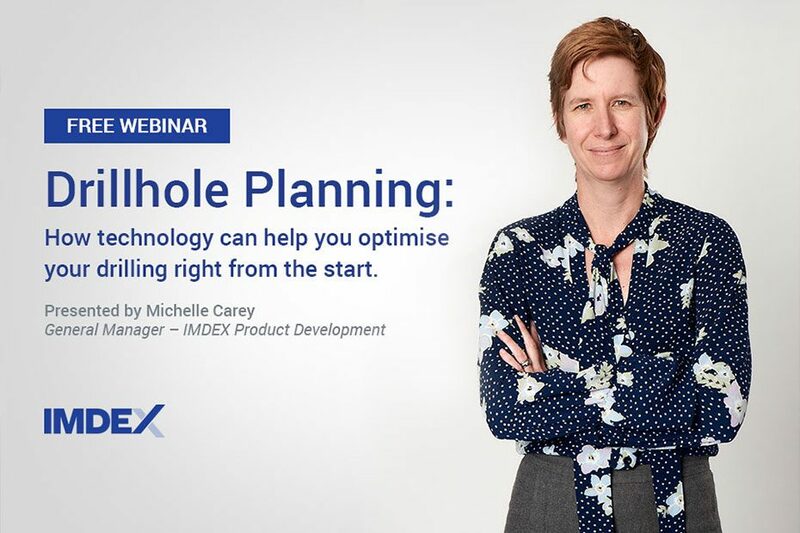 In March, General Manager – IMDEX Product Development Michelle Carey, will be conducting a webinar discussing Drillhole planning, how technology can help you optimise your drilling right from the start. This webinar will run for approximately 30min with extra time allowed at the end. To register for this FREE webinar please register below. We will send further details prior to the event.